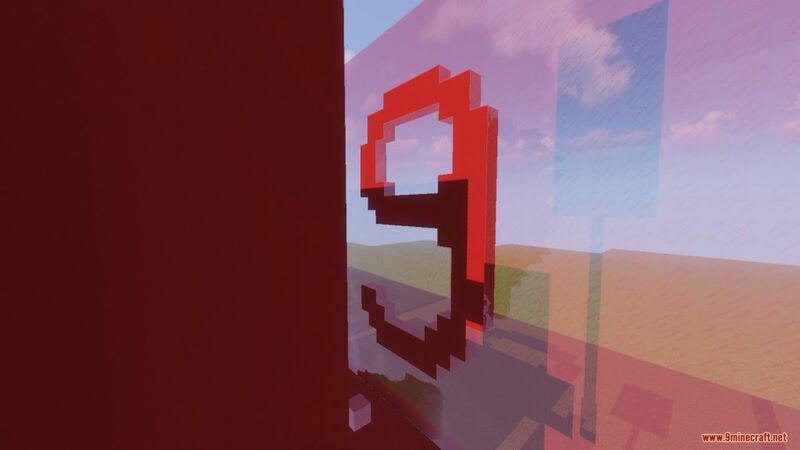 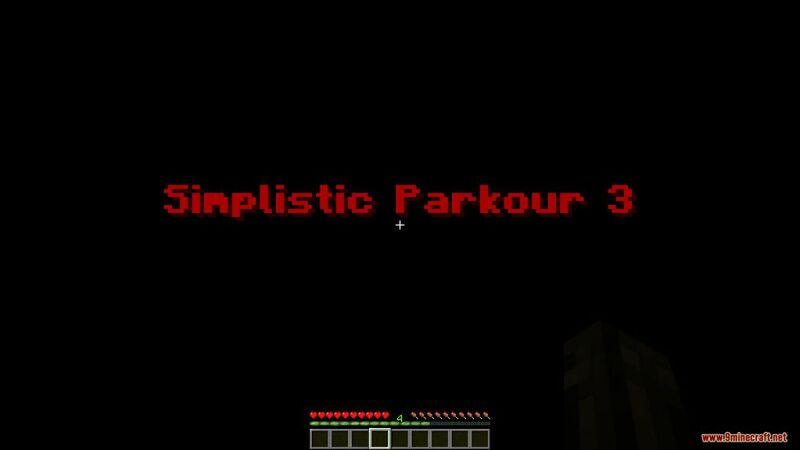 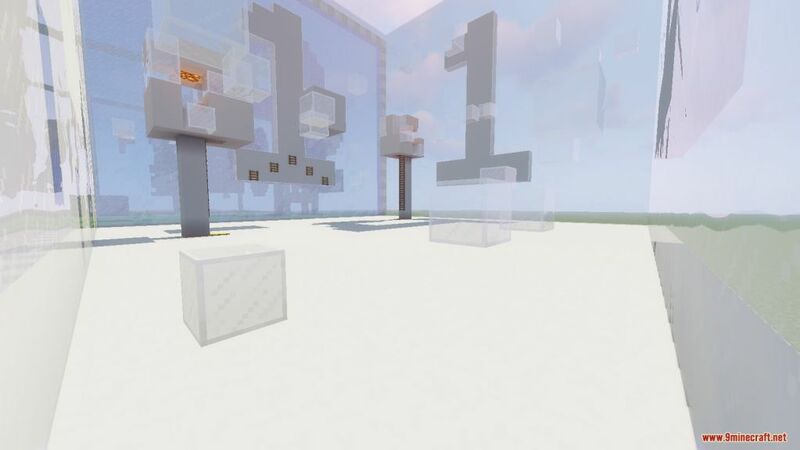 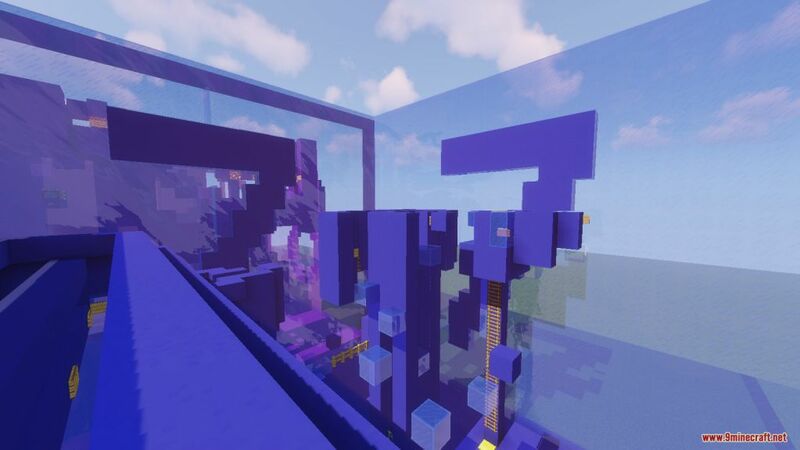 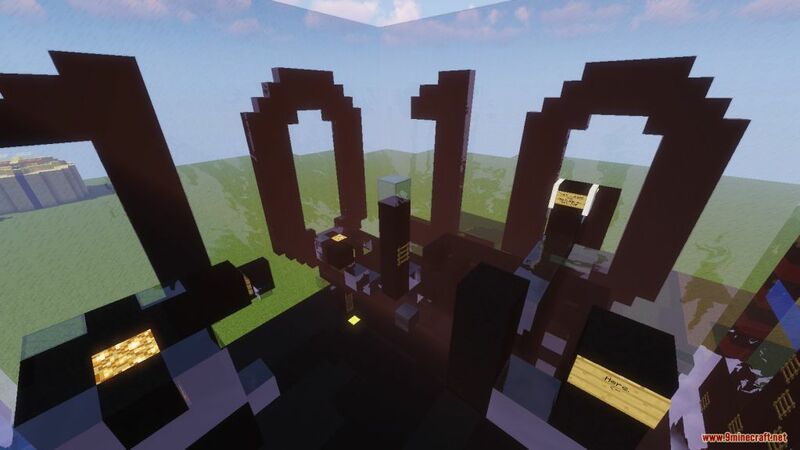 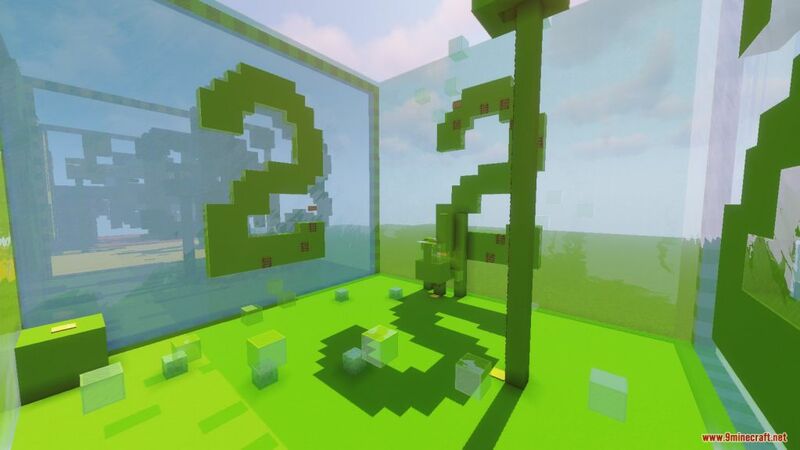 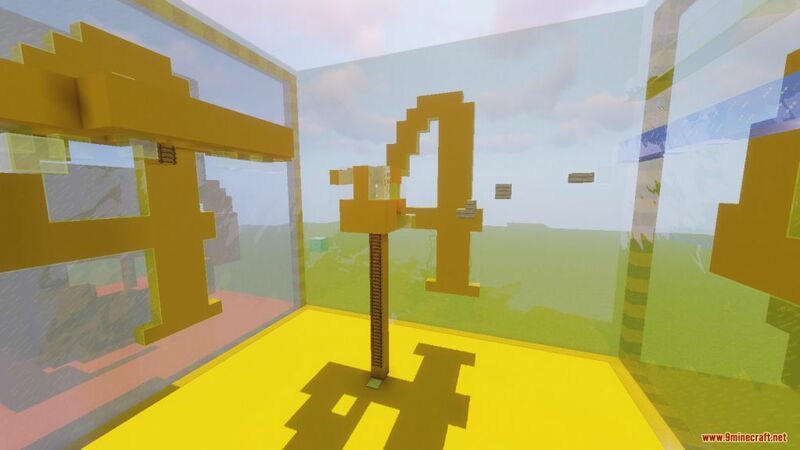 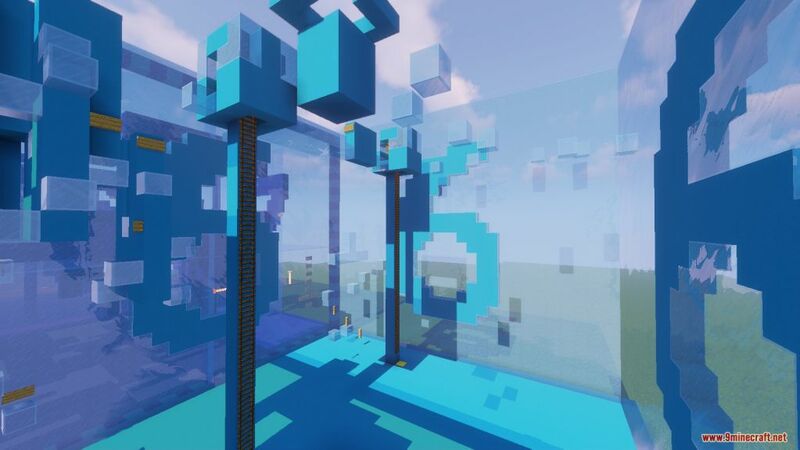 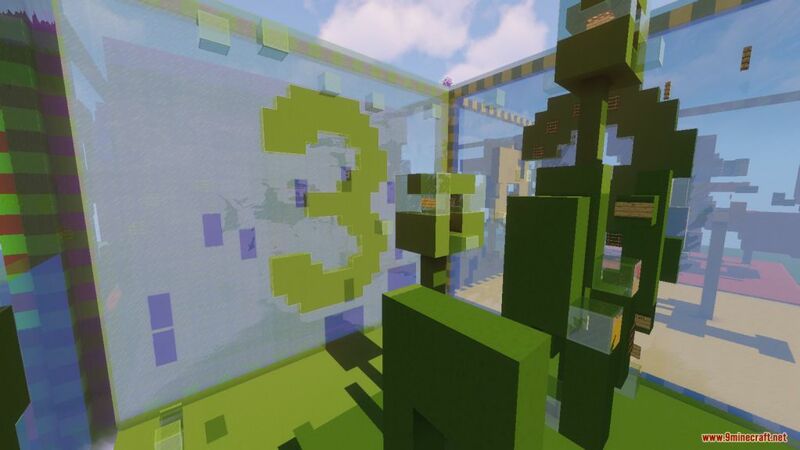 Simplistic Parkour 3 Map is a parkour map created by TBNRMinecraftMan. 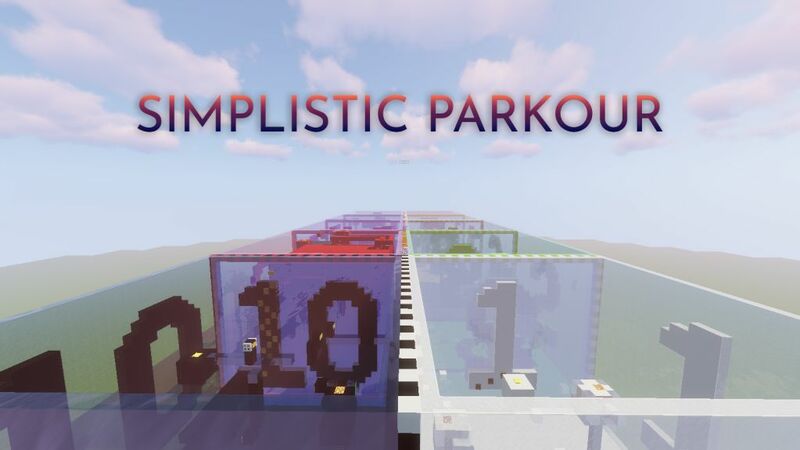 This is the last map in the trilogy Simplistic Parkour. 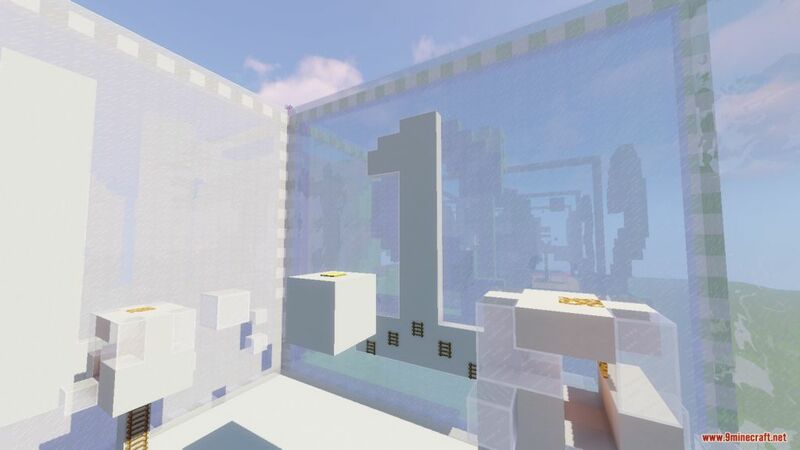 It is recommended to play the first, and the second map before playing this map, because this map is extremely difficult. 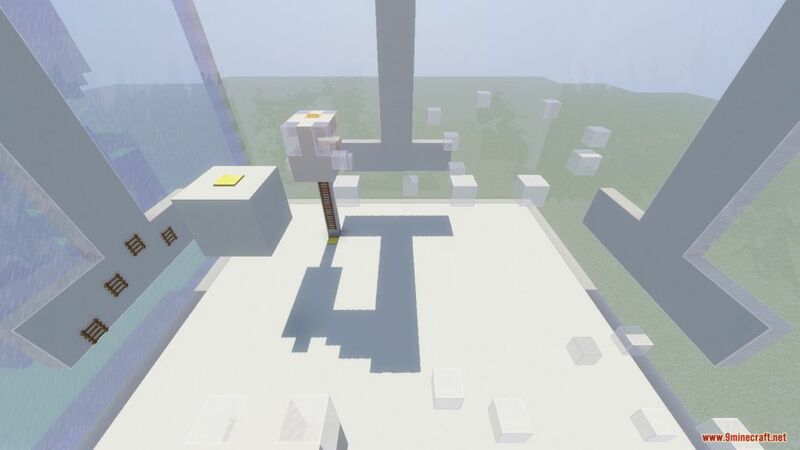 If you can complete this map without cheating, it is impressive. 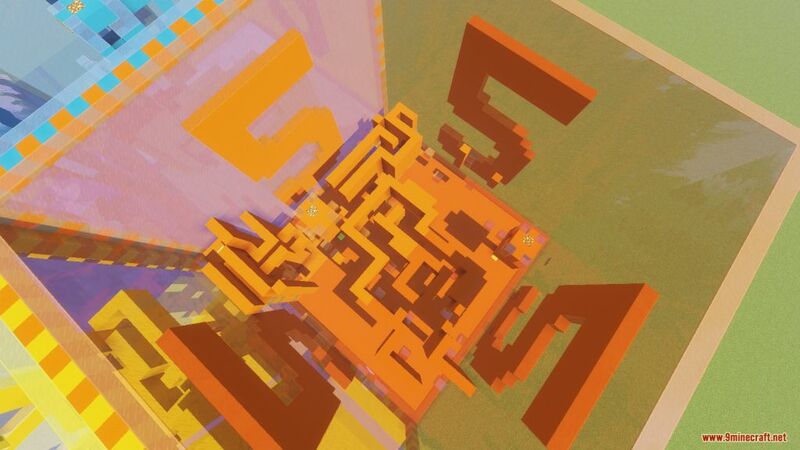 There are 10 levels, for 10 colors, and a total of 20 checkpoints. 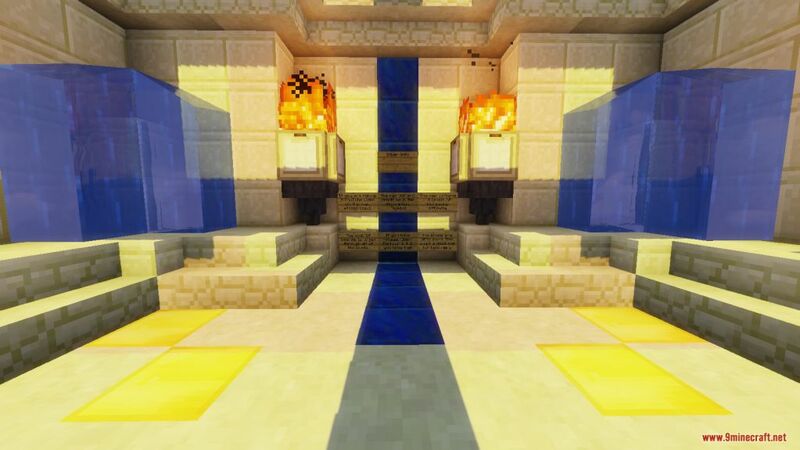 If you are going to playing this map for your video, please provide the map link in the description. 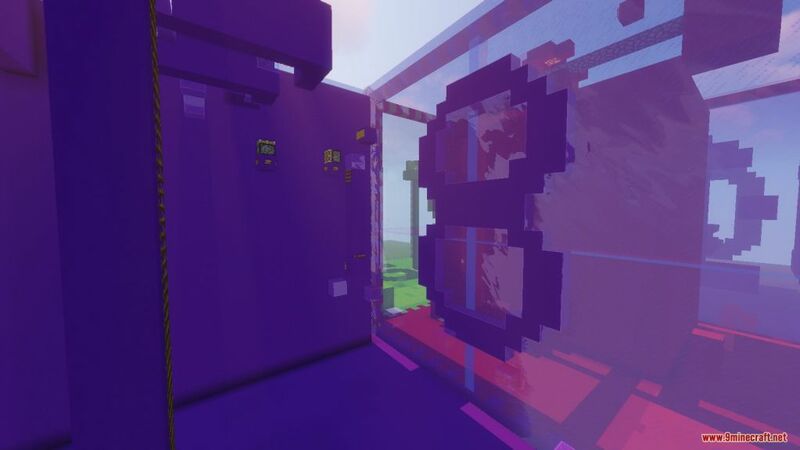 Download the map from the link below and have fun.